Southern forests are a crucial component in protecting our communities from the worst impacts of climate change and ensuring a safer world for future generations. Our forests protect coastal communities from storm surges and rising sea levels; they limit the intensity of flooding and are the best way to store and sequester carbon, limiting the escalating global temperature increases. Simply put, forests are the best chance we have for making sure our world does not burn. Unfortunately, the forest products industry would have you believe that our forests are flourishing, but the facts paint a different picture. Our new white paper, “Industry Impacts on US Forests” based on the groundbreaking report, “The Great American Stand: US Forests and the Climate Emergency” by Dr. Bill Moomaw and Danna Smith, takes a closer look at the industry’s destructive climate legacy. 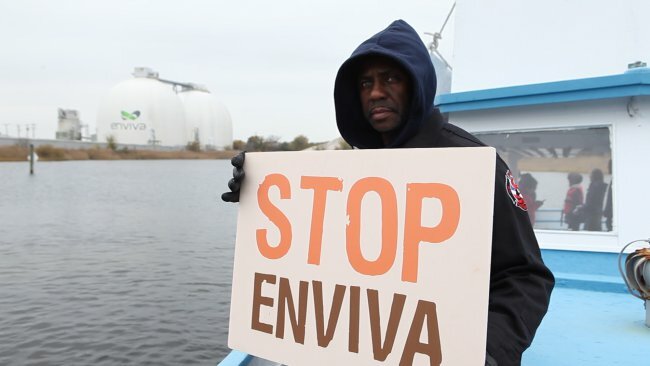 Send a message to Enviva demanding they stop destroying our precious Southern forests. 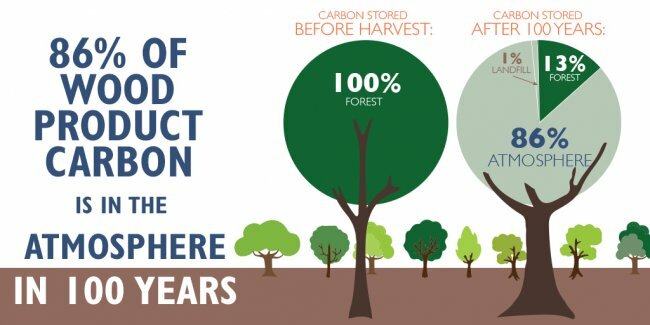 Our forests are supposed to store and take carbon out of the atmosphere, helping us in our fight against climate change. But our forests have released more carbon than they’ve stored in the last 400 years. 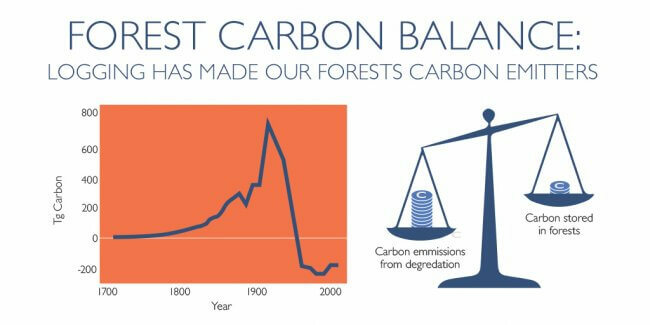 Over the last century and at a continually accelerating pace, industrial logging is driving this decimation of our forests’ carbon stocks. 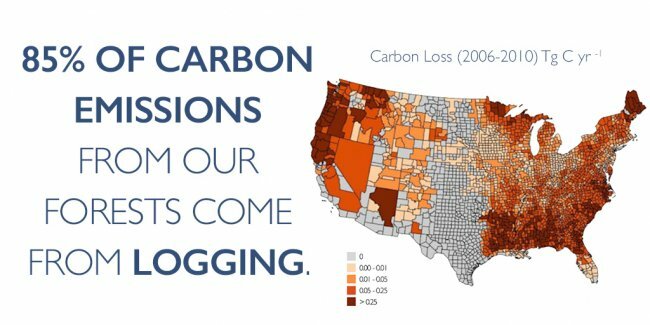 Logging accounts for 85% of emissions from US forests. That’s more than five times the emissions from conversion, fire, wind, insects, and tree mortality combined. Over half of forests in the US South are less than 40 years old because the forest products industry encourages landowners to cut down their forests as soon as money can be made from them. Government does not regulate these practices nor do they invest in a just economic transition from an extractive model to a restorative one for our communities. The forest products industry claims that their products are storing plenty of carbon. Paper, lumber, and other forest products are considered to be short term carbon stocks. Yet 86% of the carbon from those products is released into the atmosphere within 100 years. As long as we continue to incentivize forest destruction over forest conservation, we will not solve the climate crisis. We invite you to join us and push back against this injustice to our forests, communities, and climate. Enviva is the world’s largest wood pellet manufacturer and one of the leading industrial forest destroyers. Together we can expose the truth and end the senseless destruction of our precious forests. Leave our old growth forests, complete ecosystems, ALONE. Only log in areas replanted for logging.